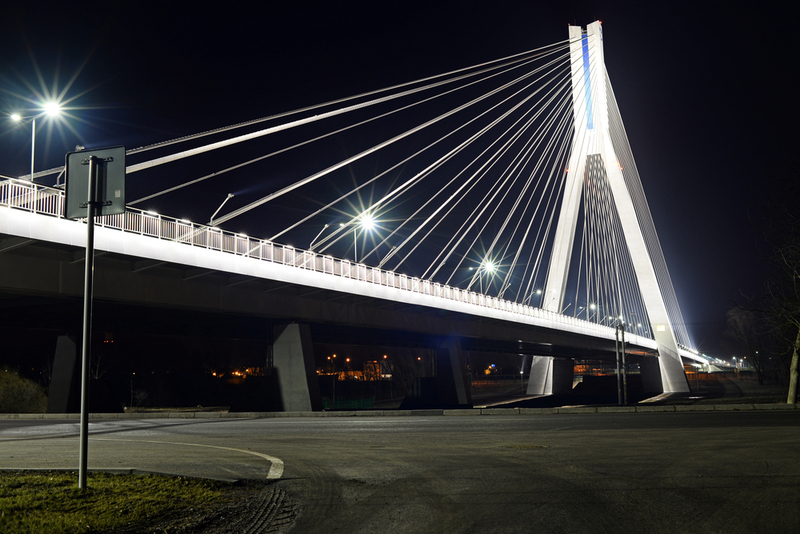 Measuring 108,5 m high, 400 m long and 29 m wide, the new bridge across the Wislok river in Rzeszow (Poland) was built with around 900 tonnes of rebars manufactured in ArcelorMittal Warszawa. This project, valued at €44 million brings many advantages to the citizens of Rzeszow. The bridge contains in total 2,500 tonnes of rebars. ArcelorMittal Europe - Long Products in Warsaw provided 900 tonnes of them with a diameter from 10 mm to 32 mm grade B 500 SP. 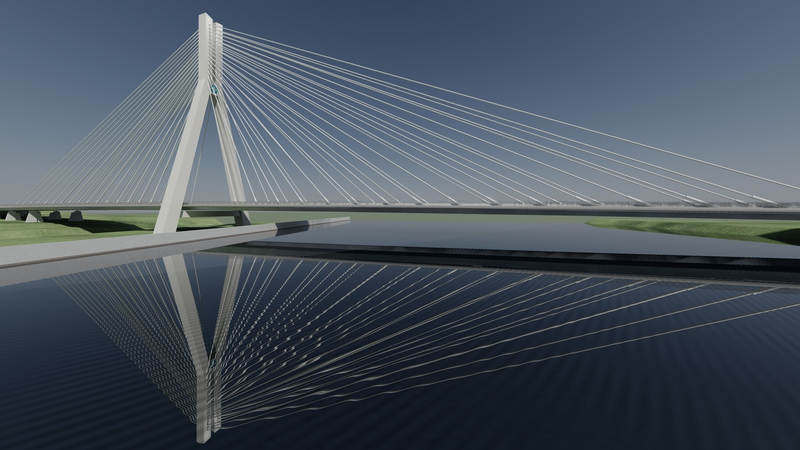 Our rebars, used for concrete parts of the bridge, were produced by Warszawa, then supplied to the cutting and bending center of ArcelorMittal Distribution Solutions in Katowice (South Poland) to be finally sold to our German customer Bilfinger Infrastructure. The EPSTAL quality of our rebars guarantees the complete fulfillment of all safety requirements in construction projects. The project started in summer 2014 and was completed in September 2015.